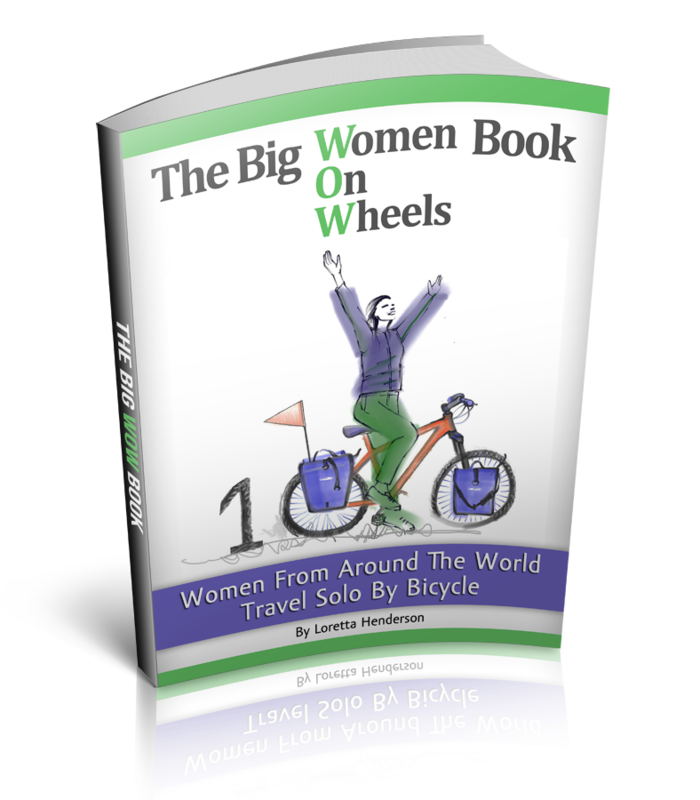 Solo Female Cycling Around the World: Bicycles And Bellies...How Many Kilos Are You Pack´in? “Did you cycle San Francisco pass I hear”. The confident voice rings with a slight accent of someone who truly understands cycle touring. “ I don´t know but I only weight 47 kg. Your gear weighs more than me. I weighed myself yesterday at the pharmacy, maybe I should weigh my gear (found out later it´s 22kg) or start eating more icecream. My bike´s name is Pandemic the Magic Bicycle” I say, we both laugh as I stand in his shadow. “I met Harriet and Neil Pike from the andesbybike.com website on New Years Eve. New Year's is when everybody talks about weight loss, is it not” I say and I adjust the baggy waist band of my new boys size large shorts, the only ones I could find in town. At almost 5 foot 2 I have always considered myself huge compared to Asian. I chuckle to myself. “Harriet and Neil told me they carry 12kg and 14kg each. Their website is a great resource for touring in the Andes They go light so they can climb lots of mountains and access off the beaten track areas. I am looking forward to their next project, a regional hiking and cycling guide of their favorite area in Peru. ” I say, excited to be talking to a fellow cycle tourist. “Well that is why I am here” The big guy says. The underside of his chin is freshly shaven. My neck strains up. My eyes squint in the sun as I look up at him. My titled faded green visor hardly a sun block for the sun overhead. “I read about the route on the andesbybike.com website so I came to try the route. You just came from there? How was it?” Ive, the man from Belgium says. “Paso San Francisco is beautiful, I will show you the photos if you want. My water froze on day 4, the wind went wacko and stopped me after 20km on day 5. I slept at 4725 meters 15500ft on day 6. There is ample water about every 80-120kms (2 days riding). Beautiful scenery, bike trekking at it´s absolute finest” I say as I make plans to meet Ive later to show him my photos.